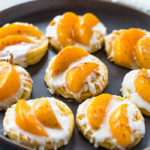 Quick and easy peaches and cream pastries topped with a vanilla-flavored cream cheese filling and piled high with juicy Libby’s peaches. 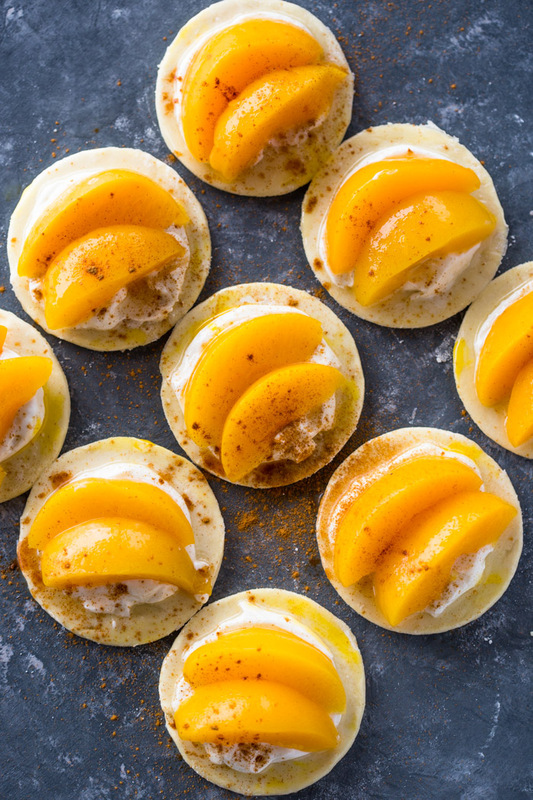 The flavors of vanilla, peaches, and cream are a combo made in heaven and will be sure to impress your guests! Breakfast pastries are my absolute favorite recipe to make whenever I have overnight guests, friends over for brunch or just need a quick no fuss dish to serve. 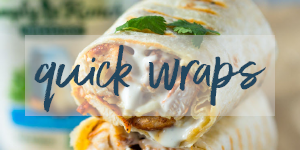 They look and taste amazing and will make you look like a pro. You can make the pastries ahead of time so you are not stressing out over your holiday party. 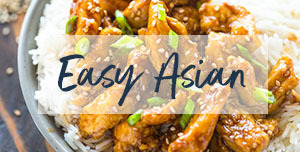 This recipe can be easily doubled or tripled as needed! It’s cold outside and unfortunately, nearly all the produce in the supermarket is out of season. 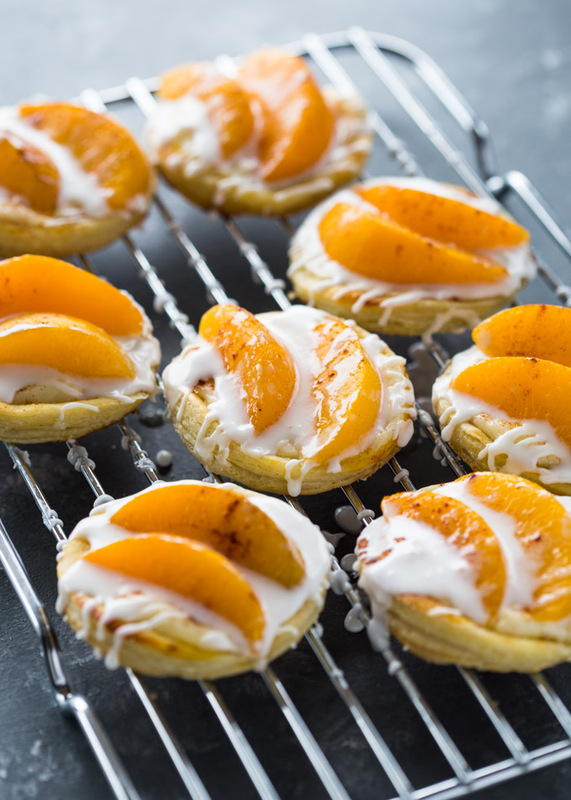 I opted in for canned peaches for these pastries because they are plump, tender and full of flavor. 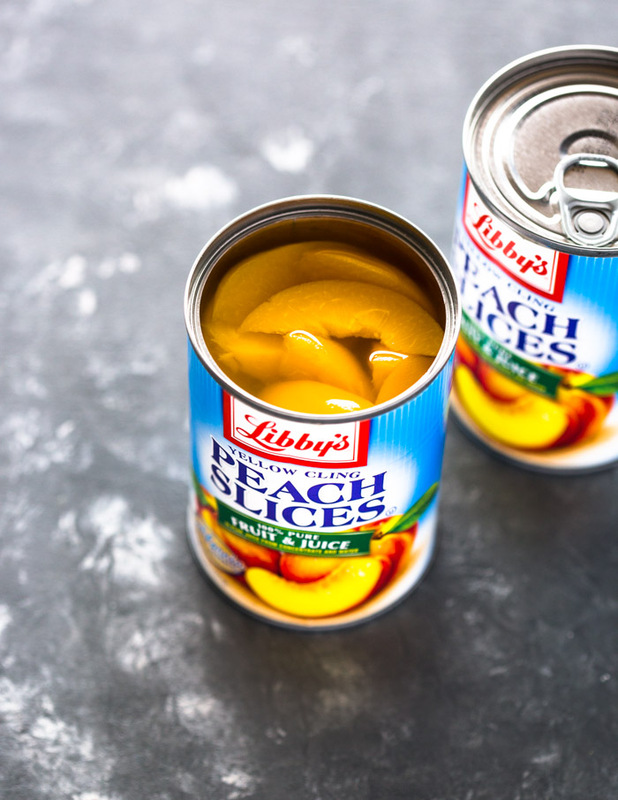 I like to use Libby’s peaches in pear juice because the syrup is lighter and healthier. 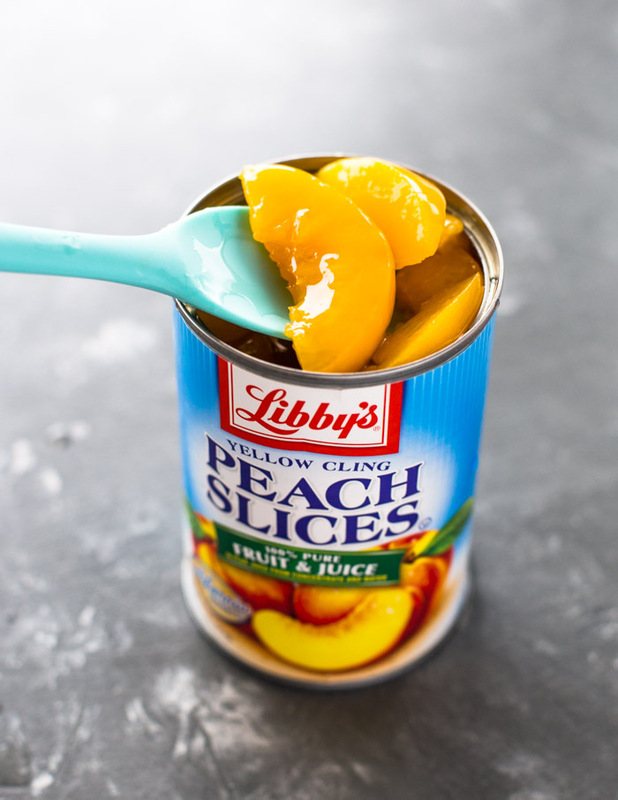 With Libby’s canned fruits you can enjoy quality fruit all season long. 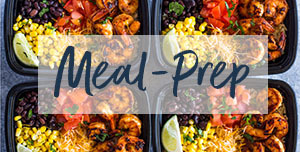 Libby’s Fruits come in a variety of flavors – from peaches to pears to apricots and fruit cocktail – so there’s something for every palate! 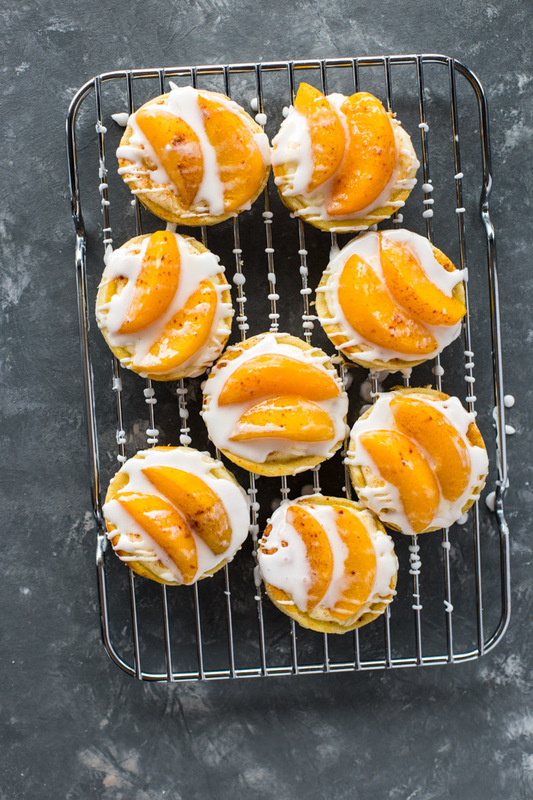 You will need 1 can of peaches to make 8 breakfast pastries for this recipe but I suggest grabbing an extra can just in case. 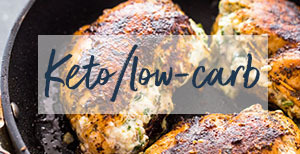 I devoured half a can while making the recipe because they’re just too tasty to resist! To begin, you will need 1 sheets of puff pastry for every 4 pastries. A box of puff pastry typically contains two sheets (9 total pastries) so be sure to double or triple as needed. The filling is a simple vanilla cream cheese that is made by whipping cream cheese, vanilla, and powdered sugar. Once the cream cheese filling is made, cut out 4 (4 inch) circles out of one puff pastry sheet and brush with an egg wash, then top each circle with about 1 tablespoon of the vanilla cream cheese. Next, top each pastry with 2-3 slices of peach, brush with an egg glaze, and bake for about 15 minutes or until puffed and golden. 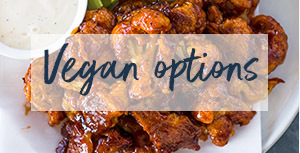 If you really want to go all out and truly experience the full peaches and cream flavor and appearance, the final step is to top them with a simple vanilla glaze! 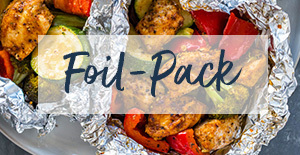 Preheat the oven to 400°F; line a small baking sheet with parchment paper. 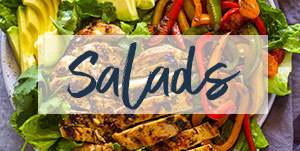 In a medium bowl, beat the cream cheese, sugar, and vanilla until creamy; set aside. Unfold the puff pastry sheets onto a lightly floured work surface. Using a 4-inch round cookie cutter (or glass), cut out four circles from each sheet of puff pastry. 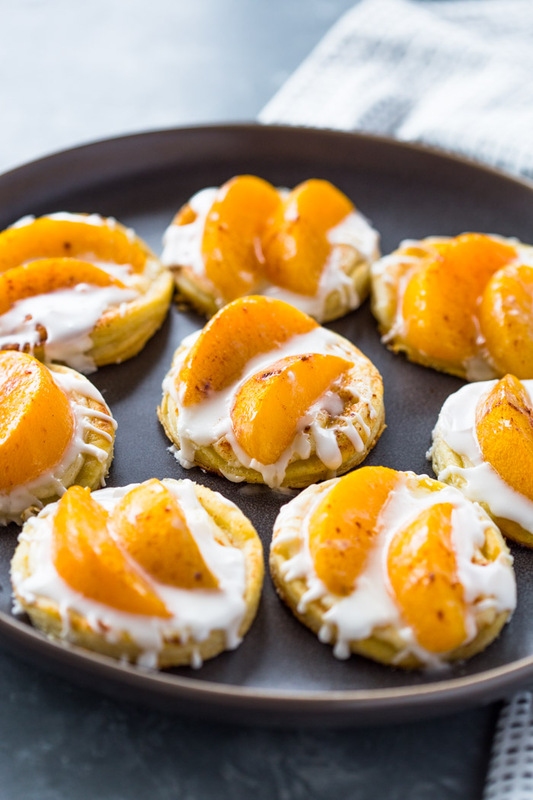 transfer circles on the baking sheet and top with about 1 tablespoon of the cream cheese mixture and 2-3 slices of peaches. 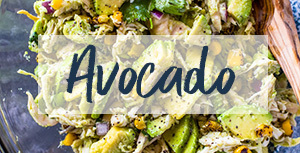 In a small bowl, whisk together the egg with 1 tablespoon water. Brush the edges of the pastries with the egg wash. Bake the pastries for 15 to 18 minutes or until they’re golden and puffed.Remove pastry from the oven and cool for at least 15 minutes. To make the glaze, whisk powdered sugar, milk, and vanilla in a small bowl. Drizzle cooled pastries.